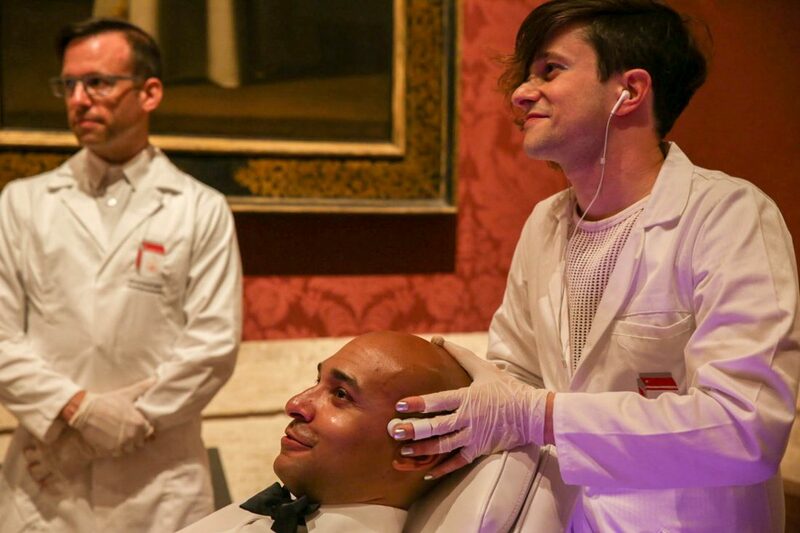 Do you have pain in your feelings? 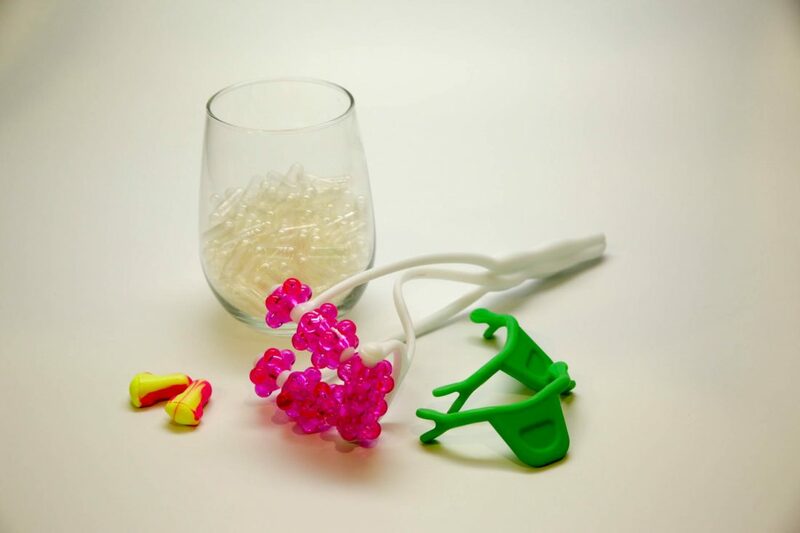 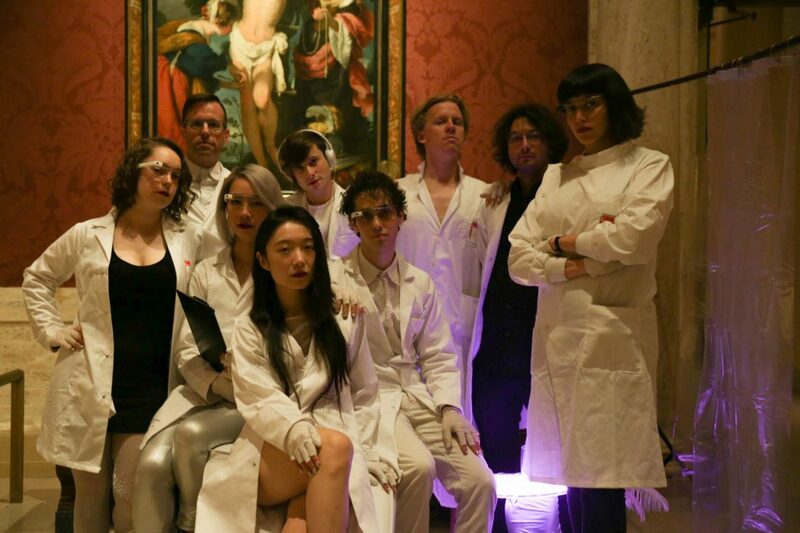 Together with a group of friends – scientists, designers, engineers, and artists from MIT- we found an art collective called the HOTMILKS Foundation. 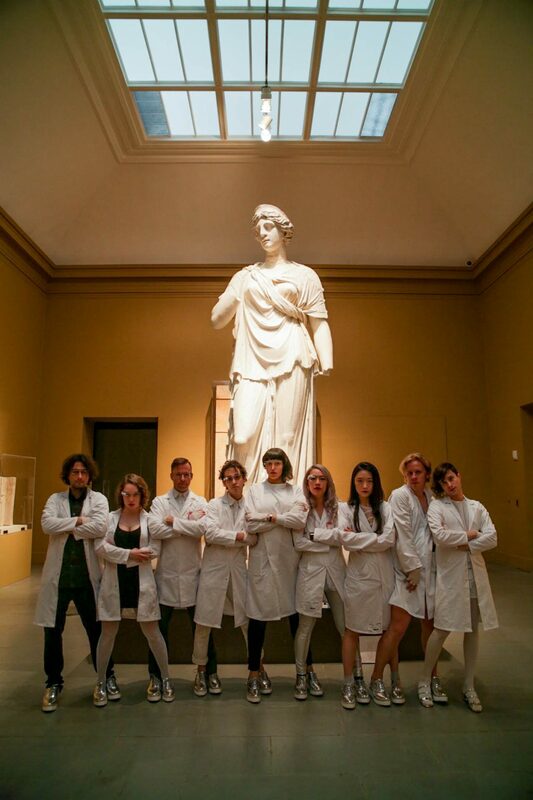 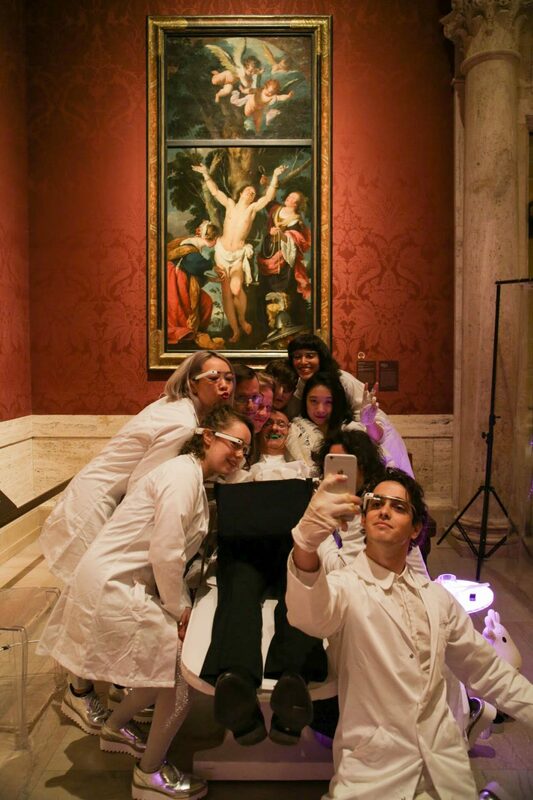 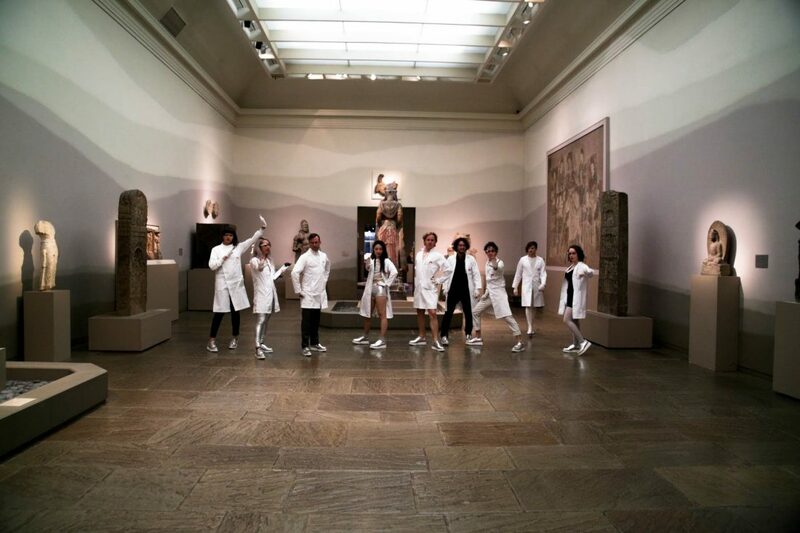 The collective organized a series of participatory performances in Museum of Fine Art in Boston from 2016 – 2017. 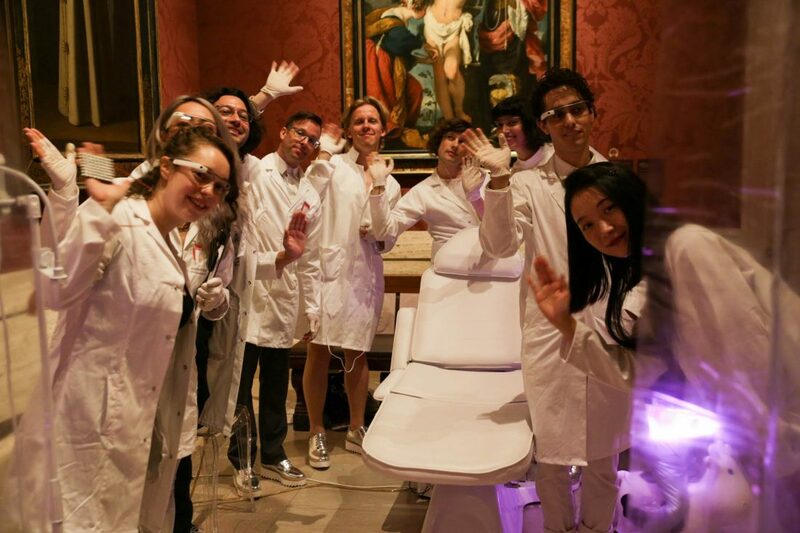 In this commissioned piece by the museum, we imagined an Affective Induction Spa- the future of Art, where we used findings from science to induce emotional experiences of pleasure and happiness directly into the participants. 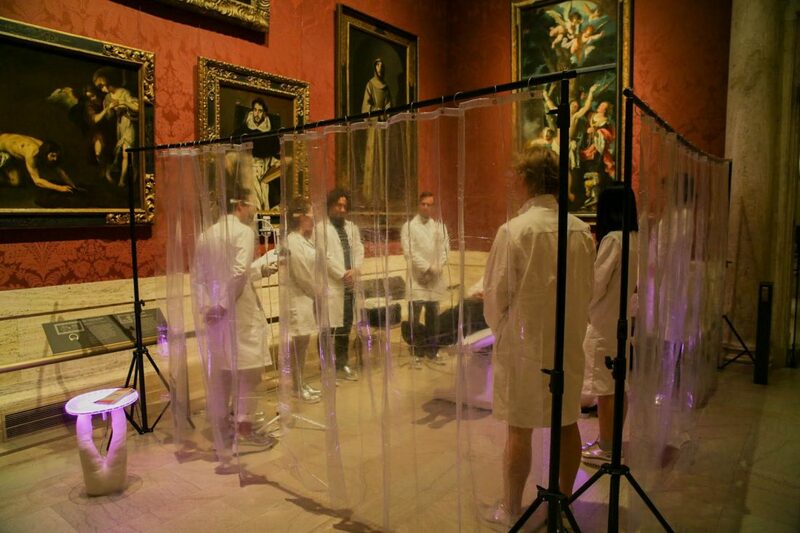 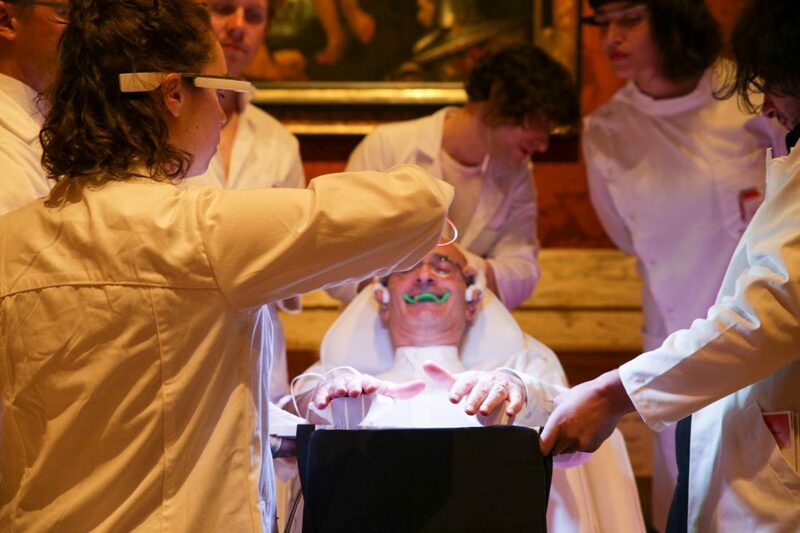 A performance piece in which neuroscience and art converge to transform the experience. 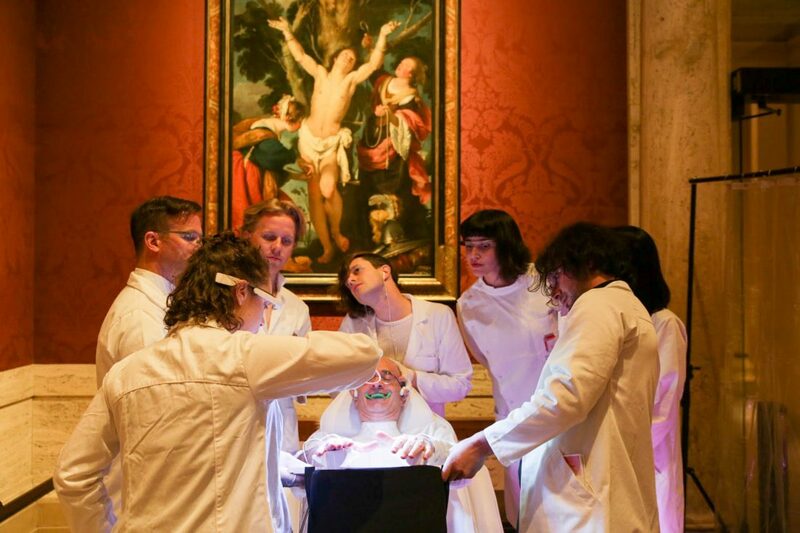 We skip the unpredictability of the aesthetics and instead induce the art experience directly with emotional induction techniques from brain science. 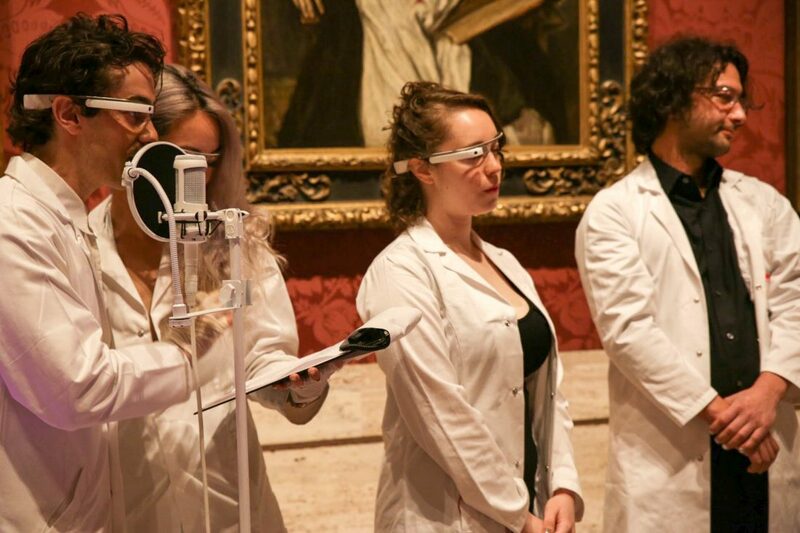 We are, after all, quantified selves, measured and measuring. 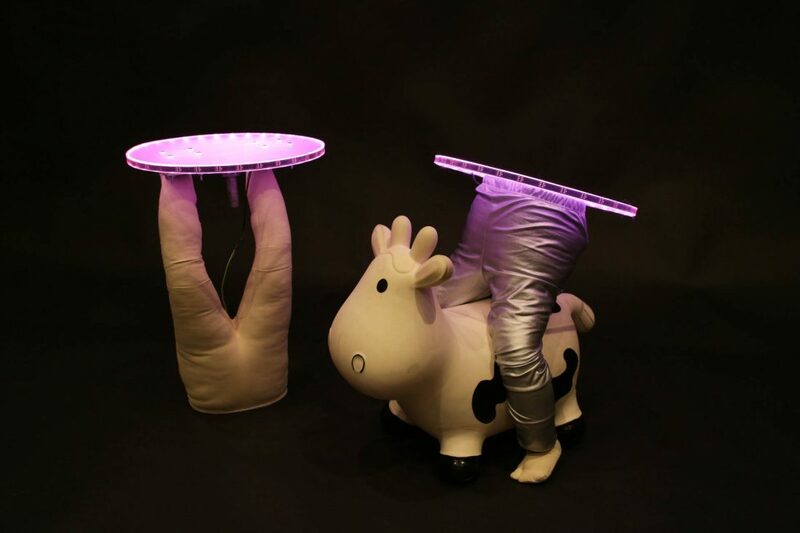 Affect and aura are not immune to mechanical reproduction.